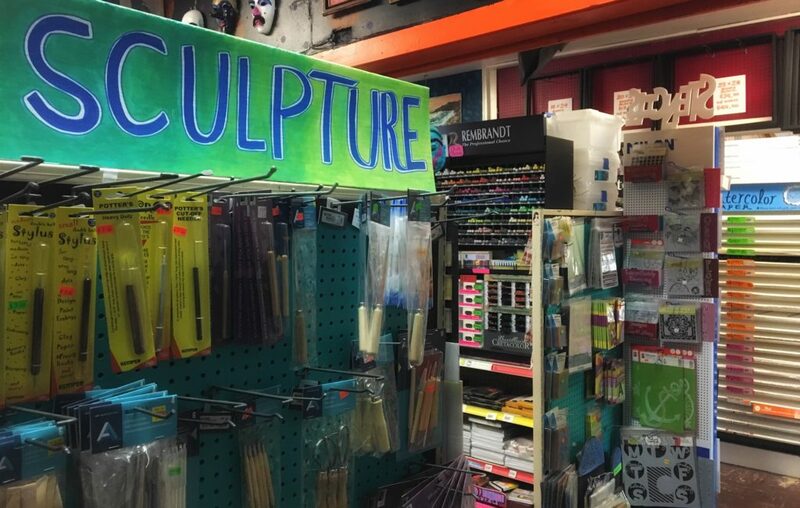 This funky art shop in SE Portland has been open for 60 years. If you want to find old school Portland, don’t miss this great business. I love a good arts & craft store and I’ve Been Framed fits the bill perfectly. 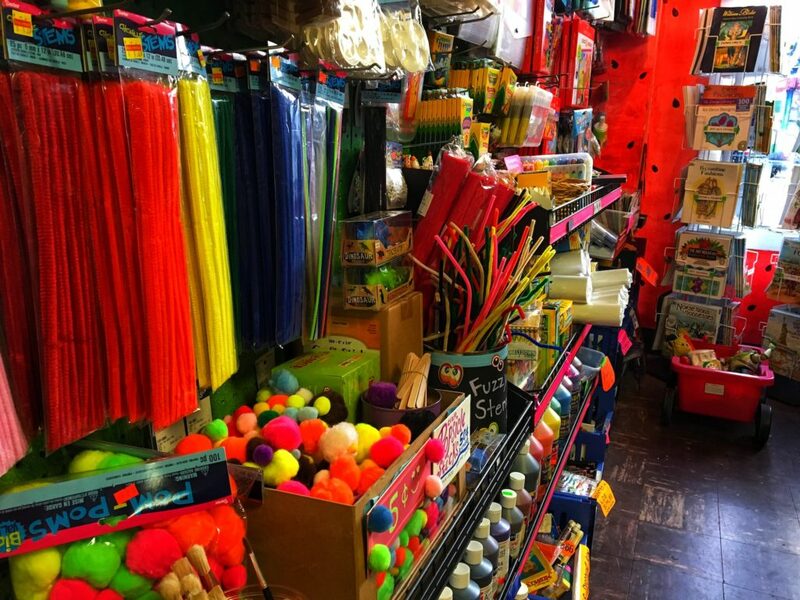 It has been around for 60 years and has exactly what I love in a store: all the supplies you could ever need, plus a little chaos! 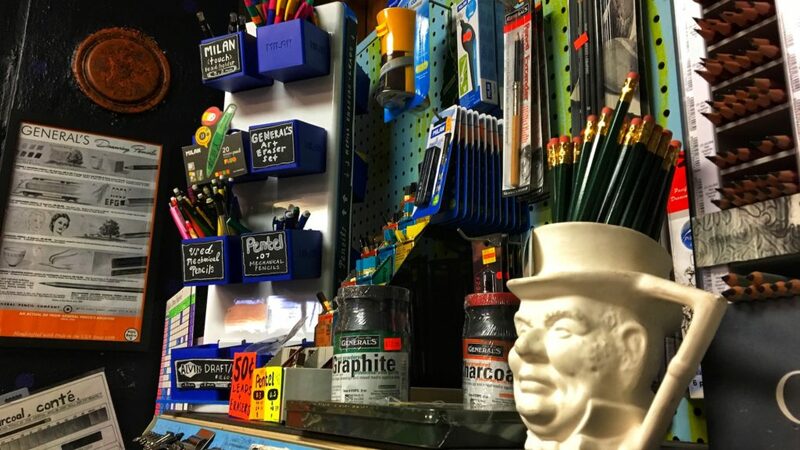 I know this sounds crazy, but I love art stores that are jammed with projects and ideas. I want aisles packed full of brushes and paints. Nooks and crannies with treasures. I like project ideas, gift packs and fun stuff for kids. When you walk out of I’ve Been Framed, you feel inspired to create, not intimidated by supplies you don’t understand or a snooty staff. As the name suggests, they offer framing services too. Which is great if you are gifting art this year, or maybe framing a special piece from the child in your life. To top it all off, they sell used supplies as well, so don’t forget it if you are on a on a budget. And when it comes to the holidays they have gifts for the artist in your life, kiddos with big imaginations and anything you need to make the perfect gift yourself. 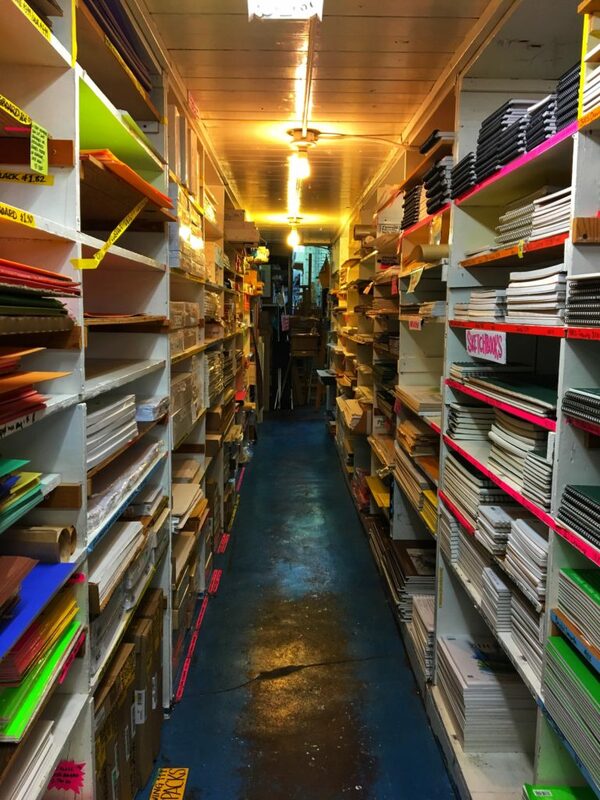 This is a full service art store but with a casual attitude I love.